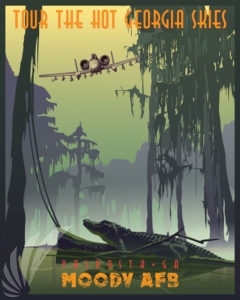 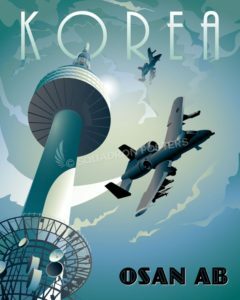 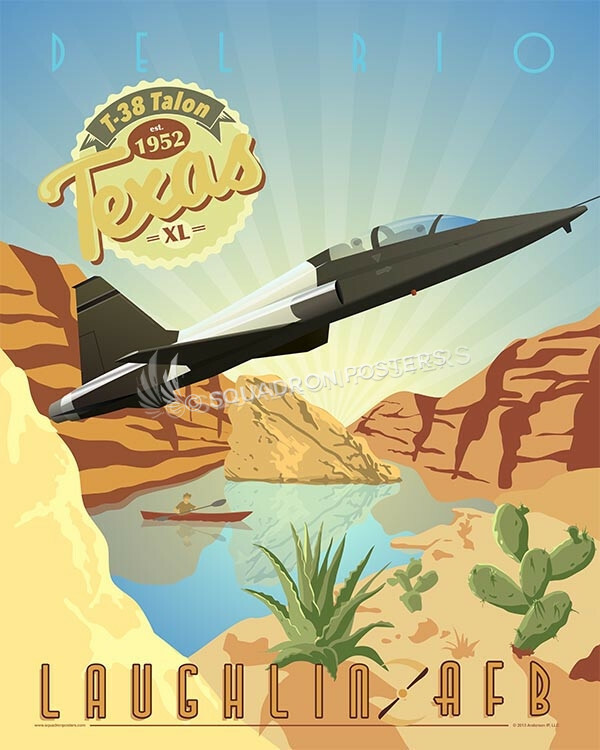 This vintage art deco style military aviation travel poster “Davis-Monthan 355th LRS” is dedicated to all those who serve or have served with the 355th LRS. 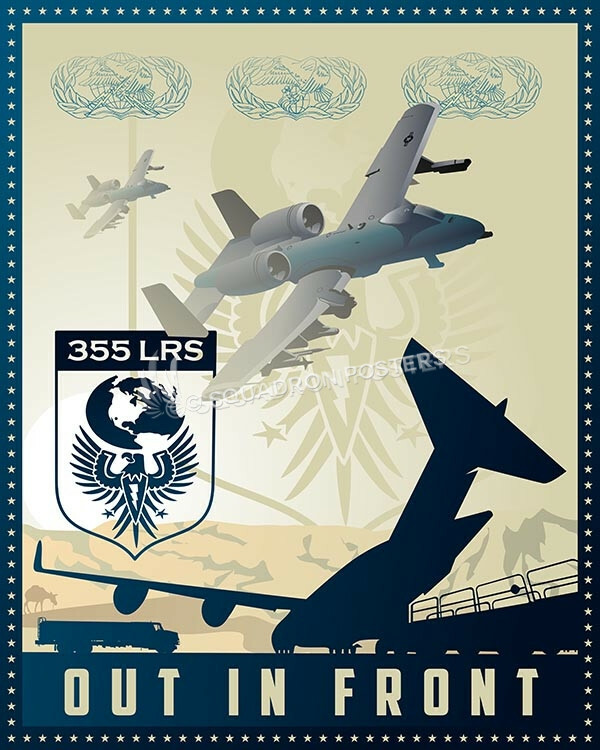 The origin of the 355th Logistics Readiness Squadron (355th LRS) dates back to when the unit was constituted as the 355th Supply Squadron. 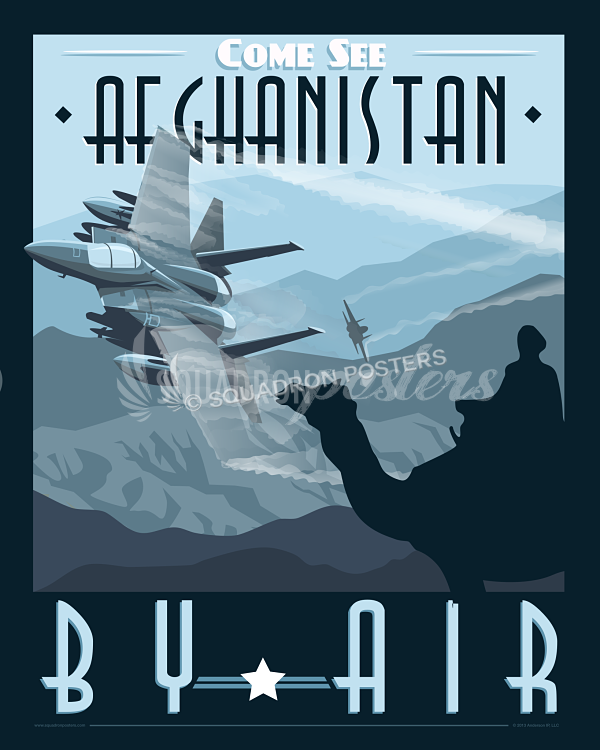 It was activated 3 Nov 65 and subsequently re-designated later on 15 Jan 03 as the 355th Logistics Readiness Squadron. 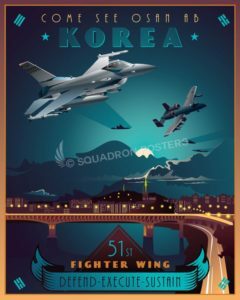 The assignments have included: the 355th Tactical Fighter Wing (8 Nov 65 – 10 Dec 70); 836th Air Division (1 Jan – 1 Oct 81); 355th Logistics Group (1 May 92) and finally the 355th Mission Support Group (30 Sep 2001 to present). 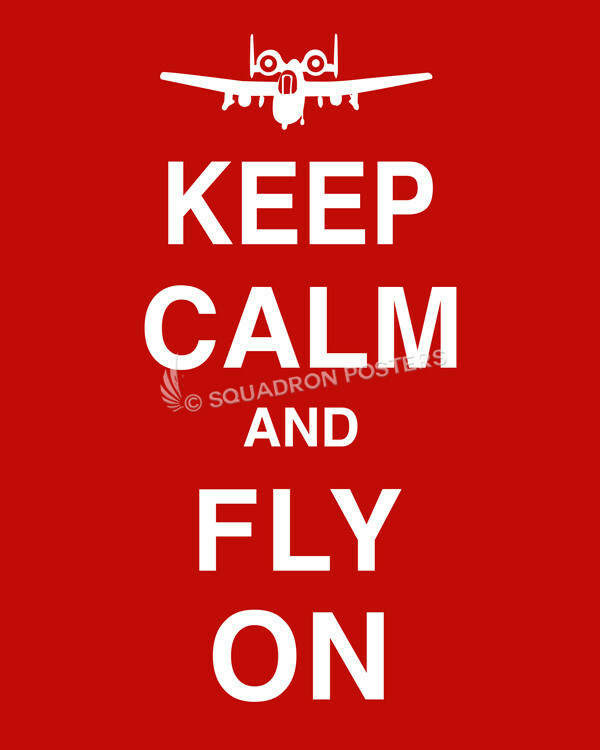 Mission: Plan, supply and distribute worldwide expeditionary combat support for the 355 FW’s 82 A-10s, 21 C-130s, and 11 HH-60s. 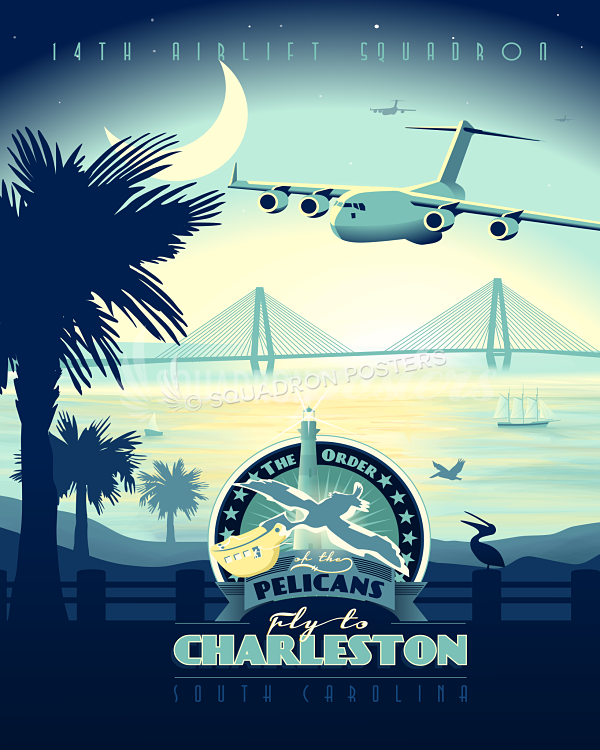 Directs operations for $121M Supply Account, a 3.4M gallon ($49M) fuel storage area and all installation transportation to include operating and maintaining an 857-vehicle fleet worth over $67M. Leads all aspects of the Desert Lightning Team’s contingency operations and the readiness of 1.6K Unit Type Codes, totaling over 6.3K passengers/2.3K short tons of equipment as well as reception support. 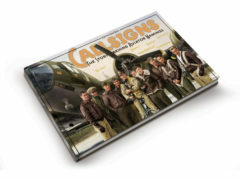 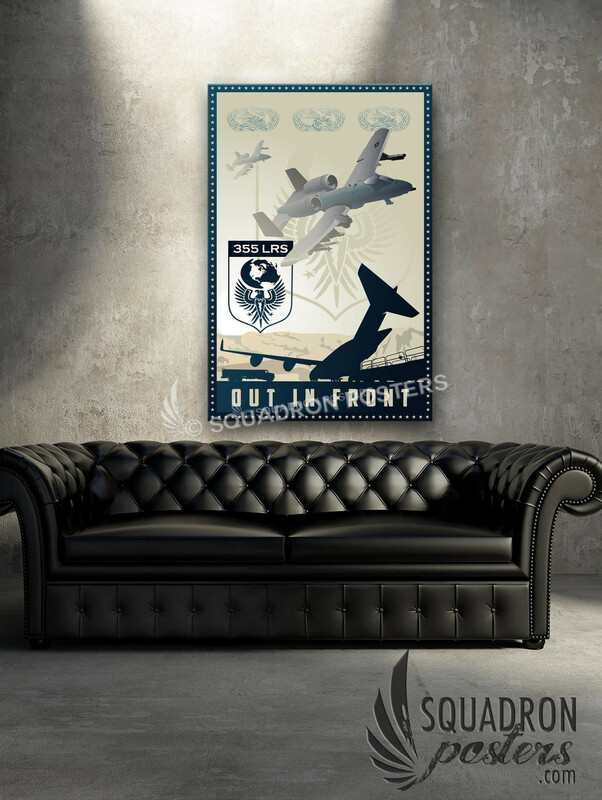 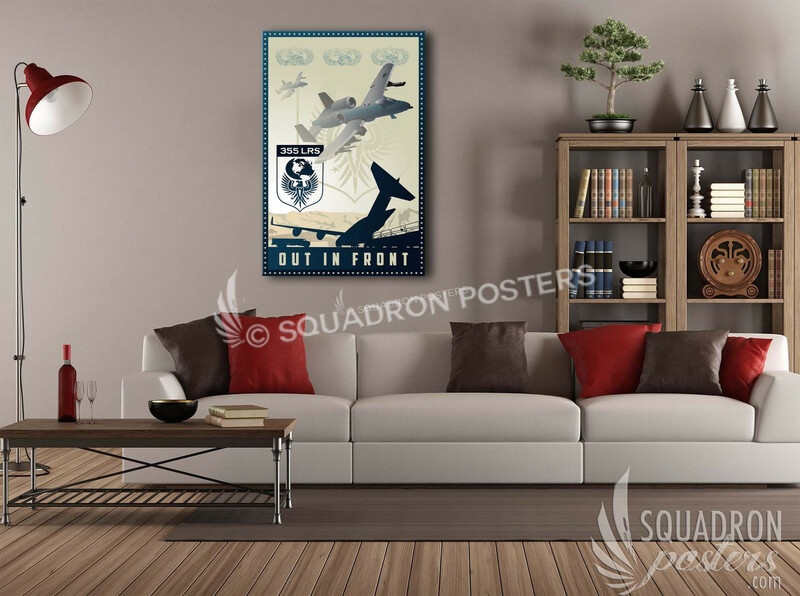 “Davis-Monthan 355th LRS” vintage style military aviation art by – Squadron Posters!